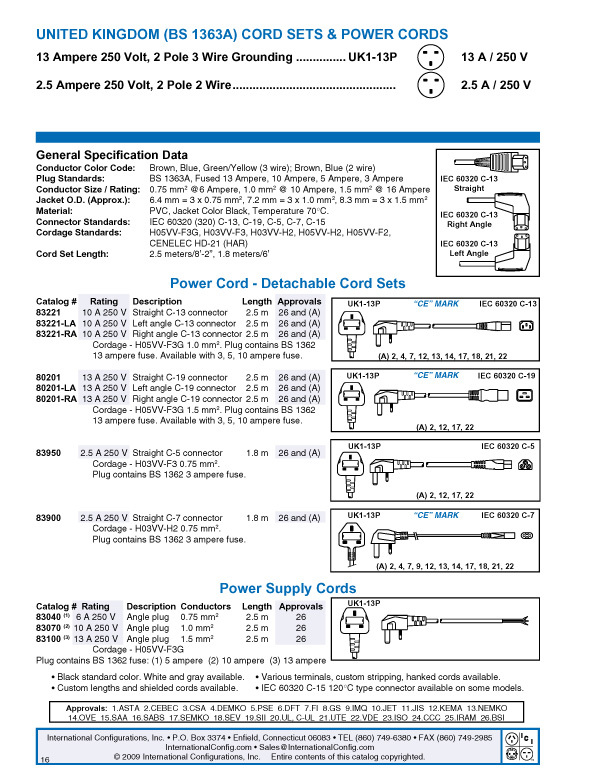 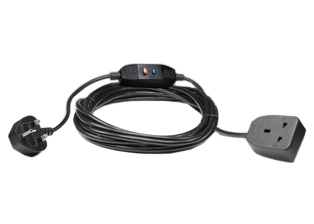 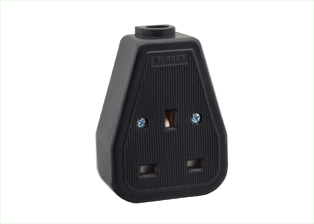 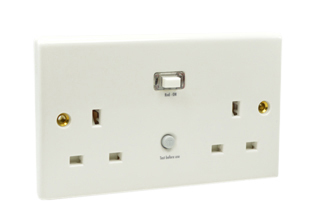 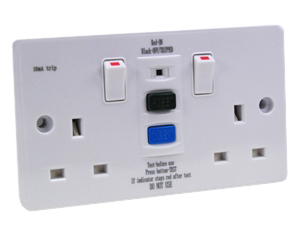 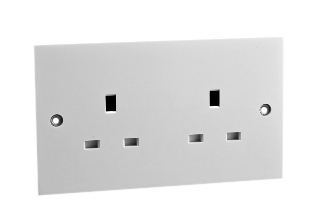 POWER STRIP UK, BRITISH, UNITED KINGDOM PDU 13 AMPERE-250 VOLT 6 OUTLET (UK1-13R )PDU POWER STRIP, BS1363A IEC TYPE G SOCKETS, SHUTTERED CONTACTS, (2P+E), 3 METER (9FT.-9IN.) 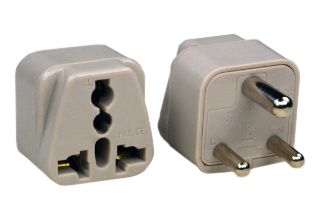 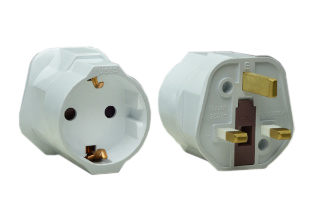 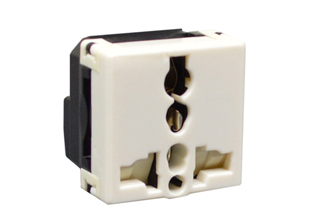 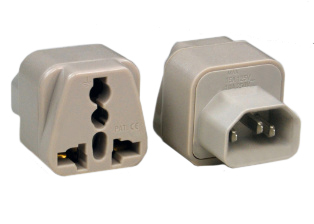 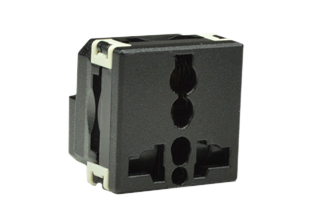 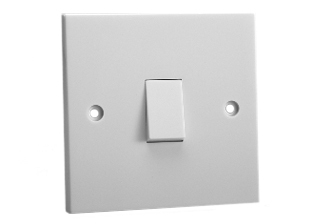 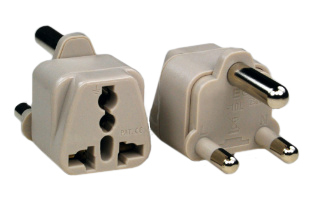 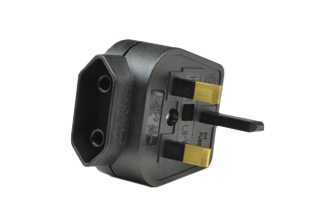 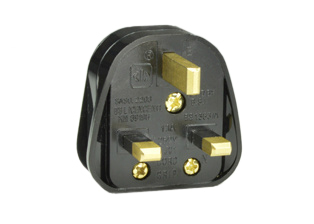 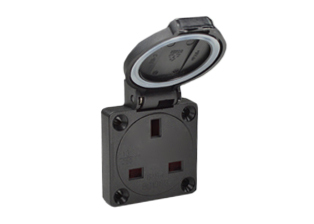 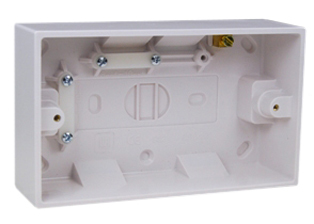 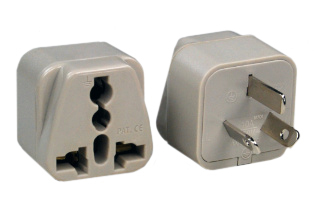 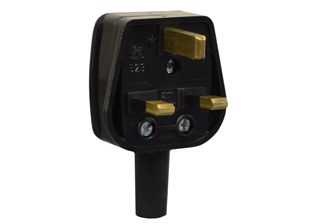 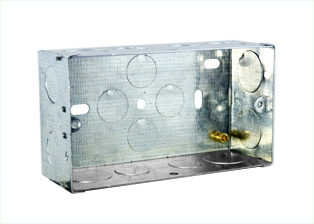 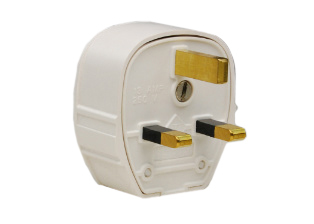 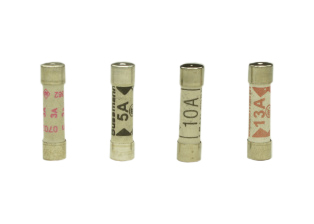 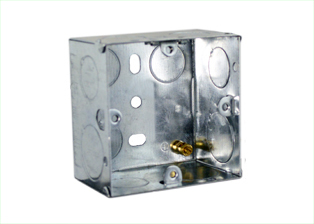 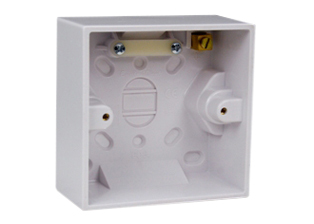 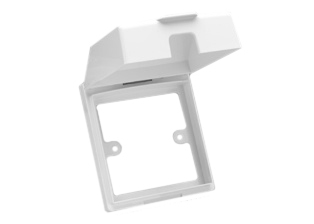 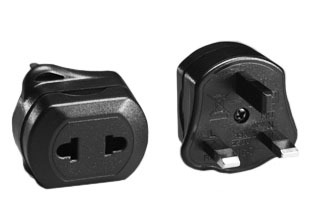 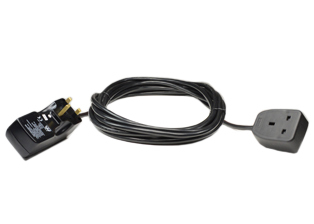 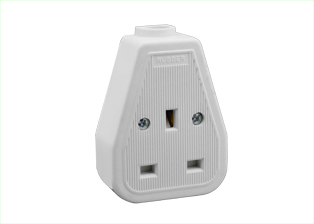 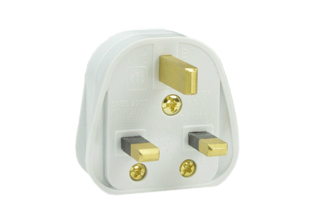 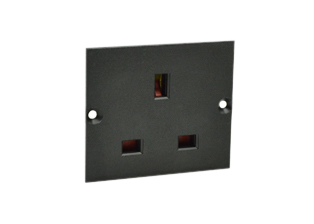 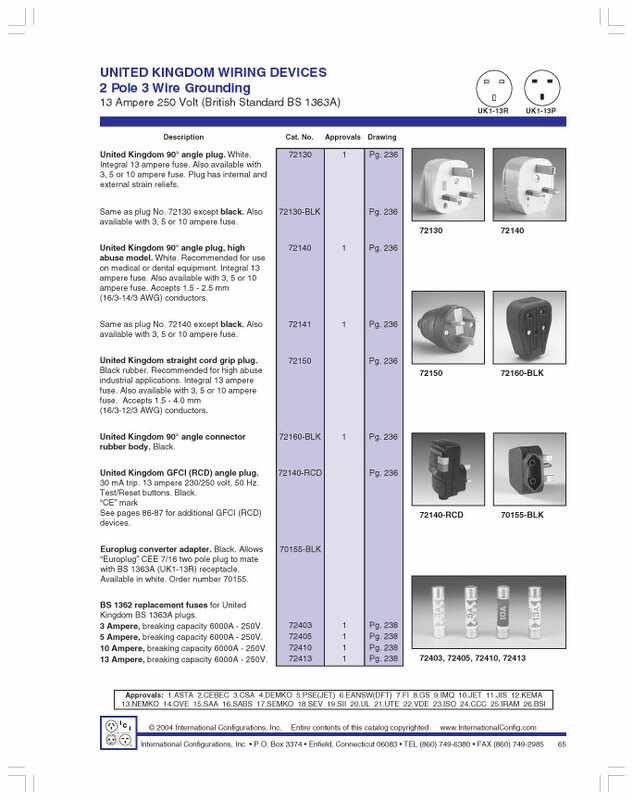 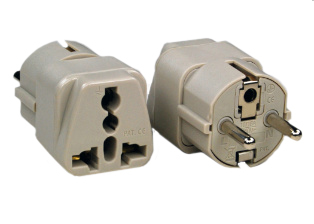 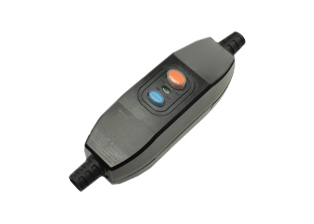 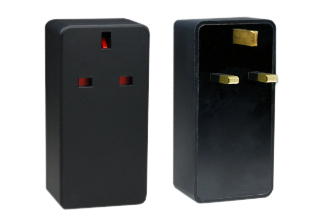 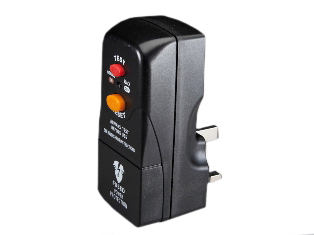 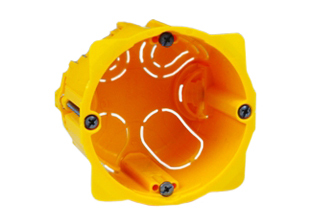 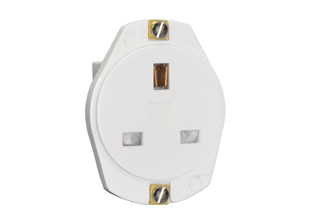 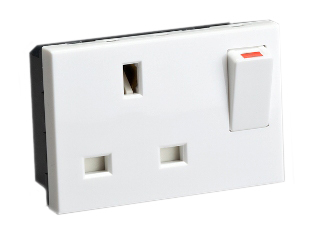 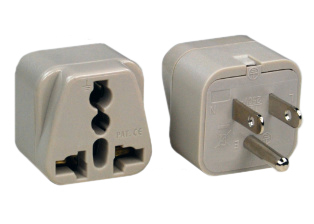 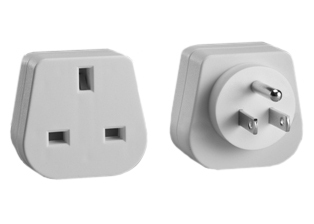 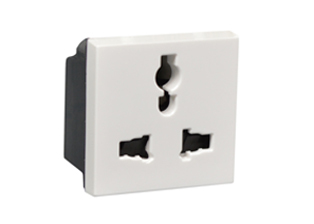 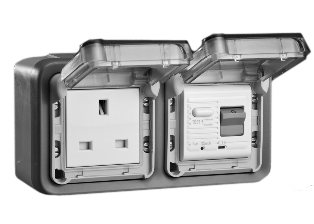 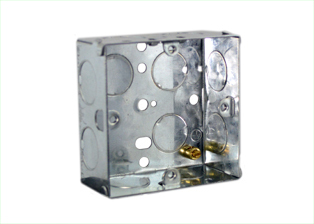 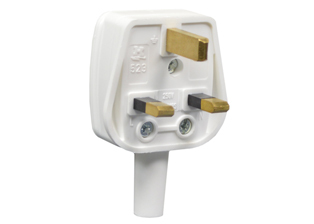 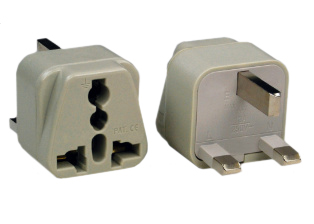 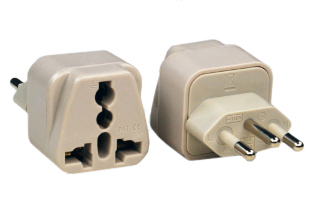 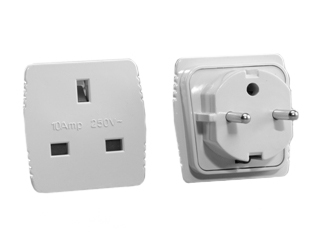 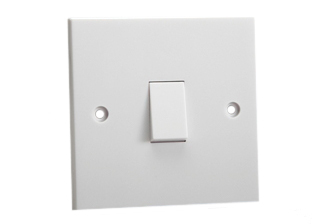 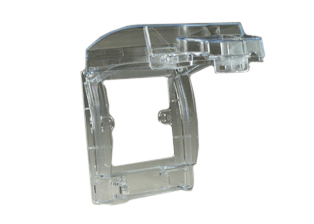 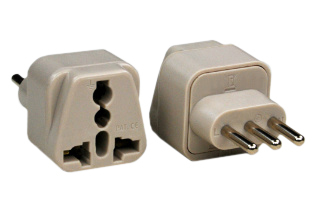 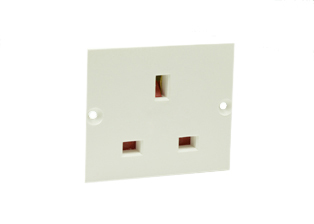 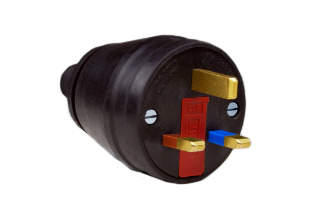 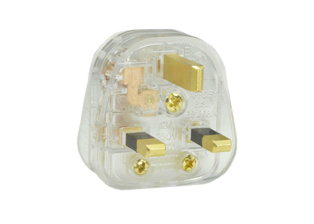 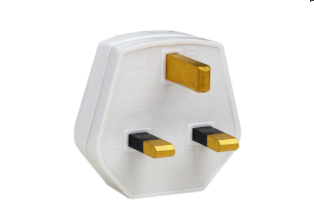 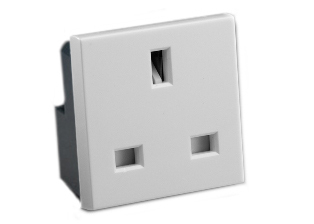 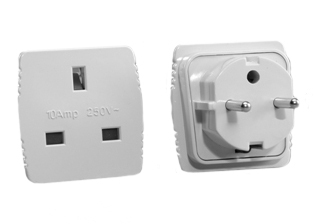 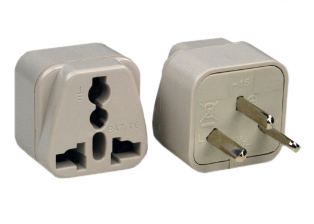 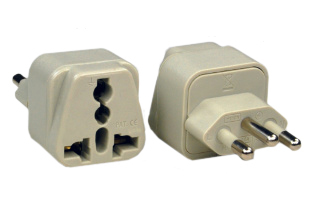 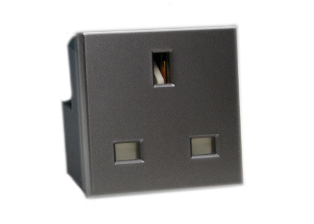 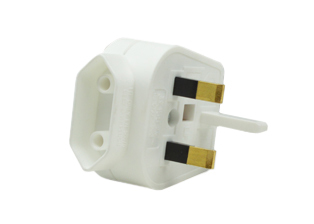 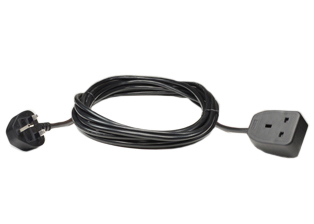 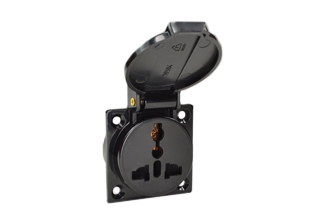 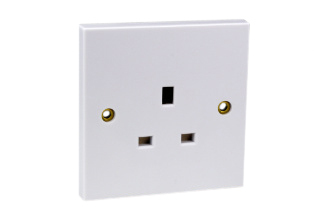 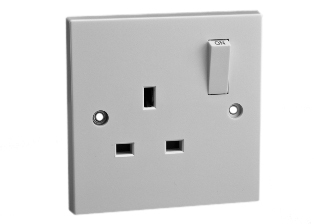 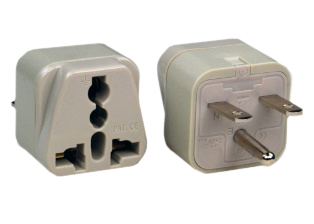 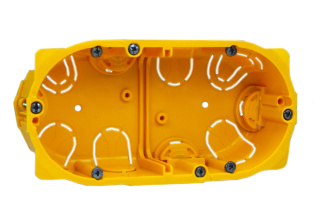 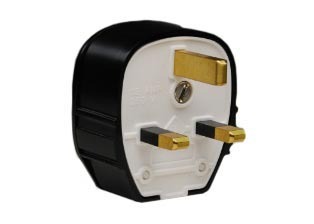 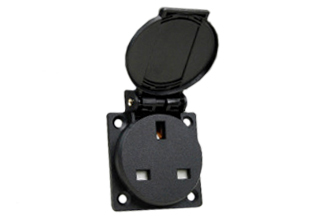 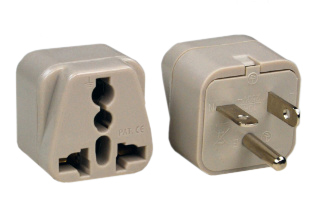 CORD WITH 13A-250V (BS1362) FUSED ANGLE PLUG (UK1-13P). 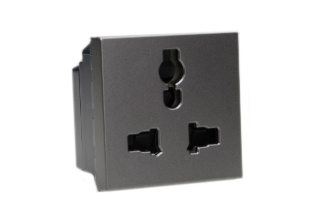 BLACK/GRAY. 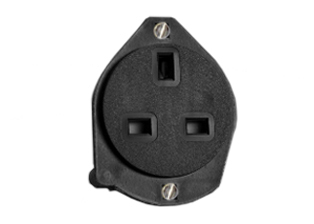 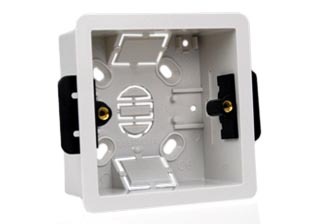 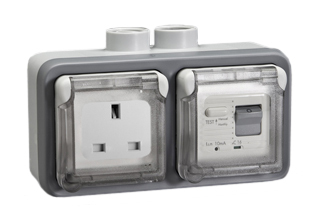 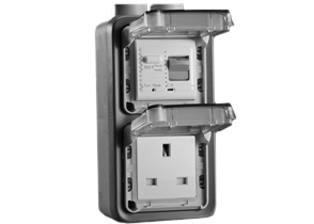 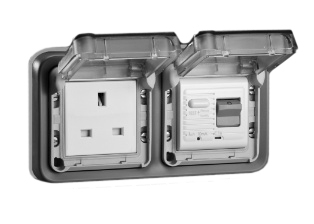 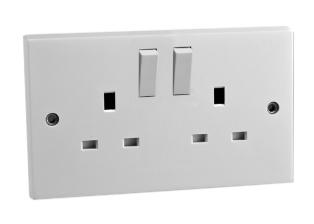 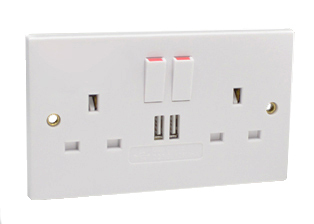 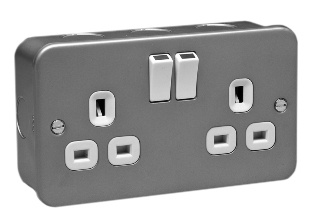 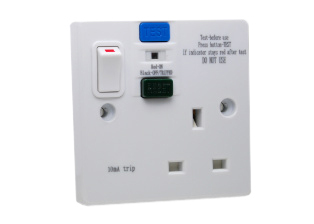 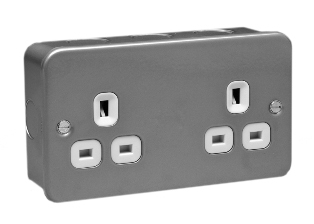 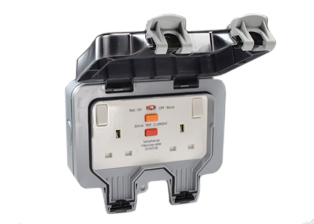 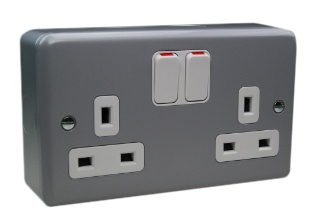 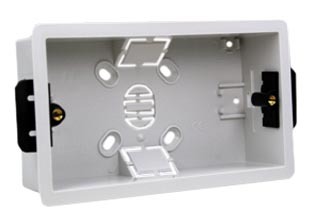 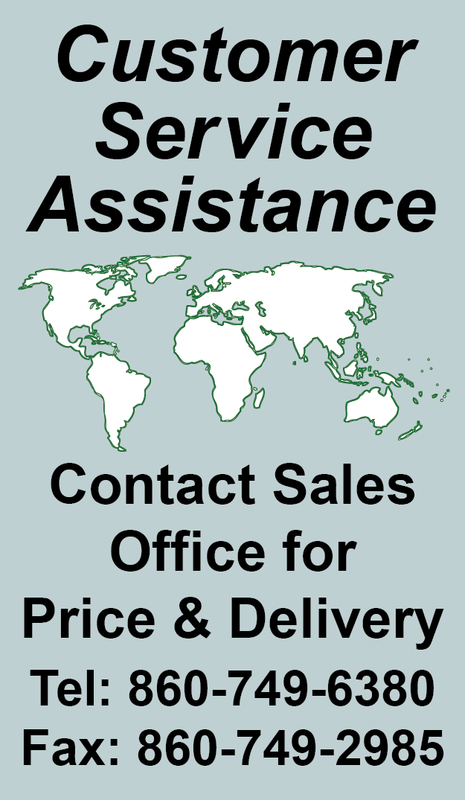 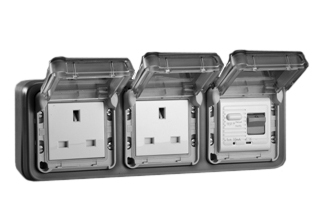 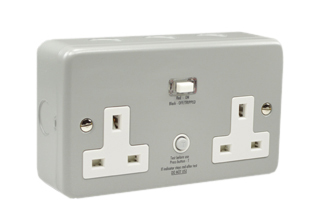 Description: UK, BRITISH, UNITED KINGDOM AMPERE-250 VOLT 6 OUTLET PDU POWER STRIP, BS1363A TYPE G SOCKETS (UK1-13R), SHUTTERED CONTACTS, 2 POLE-3 WIRE GROUNDING (2P+E), 3M (9FT.-9IN.) 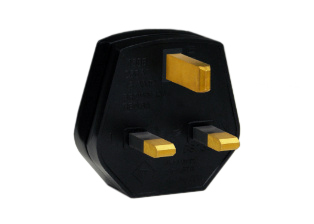 CORD WITH 13A-250V (BS1362) FUSED ANGLE PLUG (UK1-13P). BLACK/GRAY.